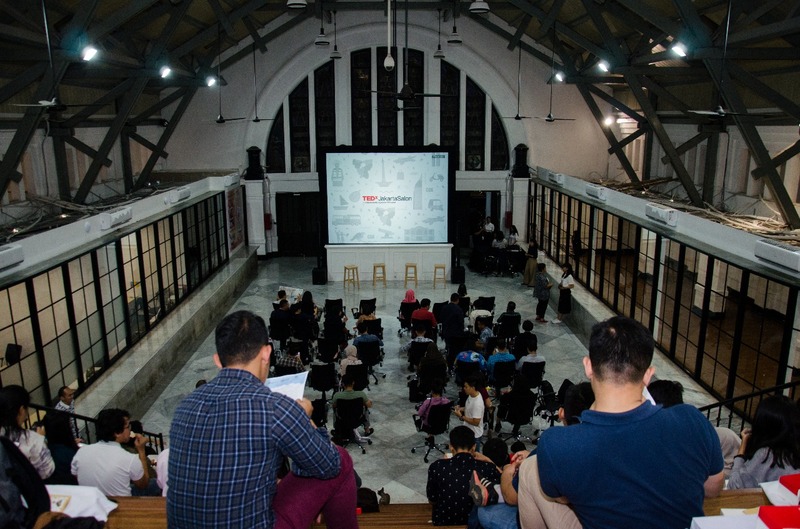 July 20th 2018, TEDxJakarta partnered with Knowledge Sector Initiative to host our second TEDxJakartaSalon event. 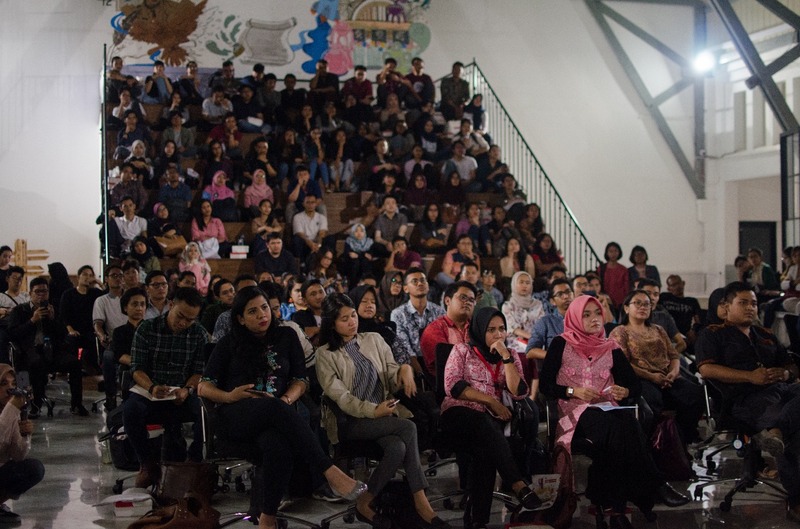 This Salon event dedicated to explore towards creating better and innovative policy making, for better Indonesia. And also, to make the policy process more resilient to the pressures of the real problem we are facing. 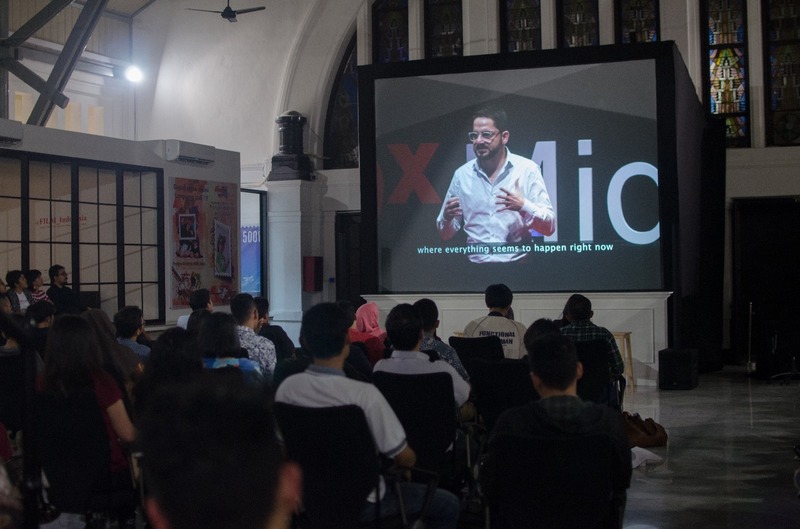 The night started with the screening of TED and TEDx talks. 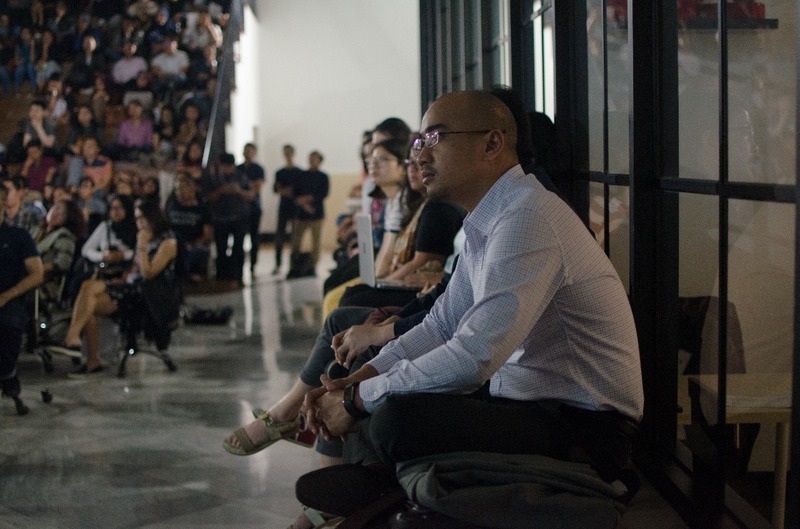 After the viewing, the crowd showed their enthusiasm by uttering their heartfelt ideas and opinions, which makes conversation during the night was energetic and interesting. 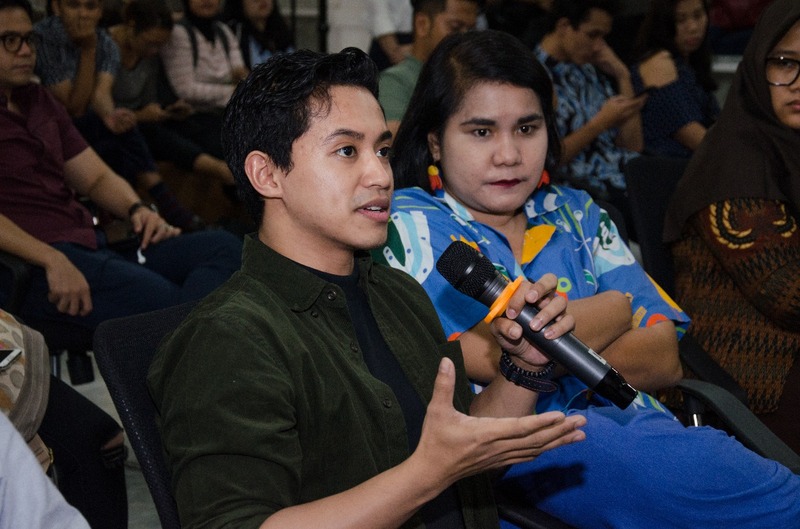 The discussion was fruitful and warm, and of course, the intimate night wouldn’t be successful without the support of partners, special guests, and all of the attendees. We really thank you to everyone that helped make things happen. 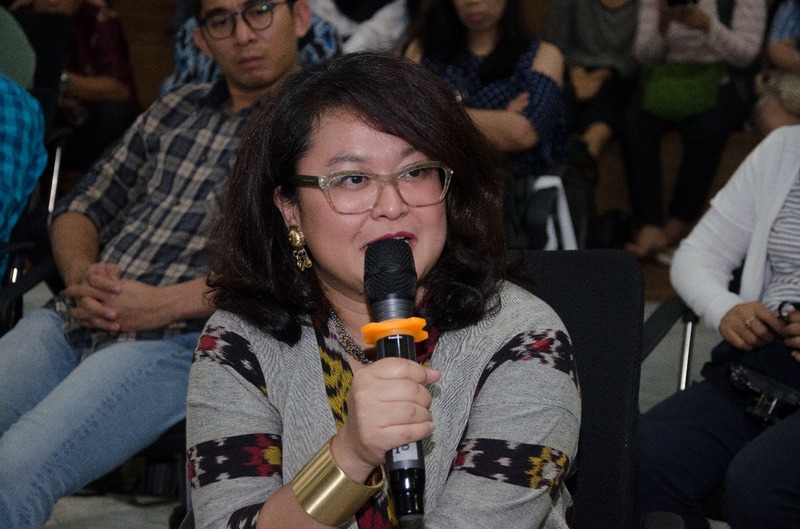 In the power of great ideas worth spreading, together we can make Jakarta, or even Indonesia, better.